A total of 383 players posted the $5,000 CAD ($4,525 USD) buy-in in the 2014 World Poker Tour Fallsview Poker Classic no-limit hold’em main event, building a total prize pool of 1,556,505 CAD ($1,408,565 USD). In the end the last player standing (or more likely sitting) was Matthew Lapossie. 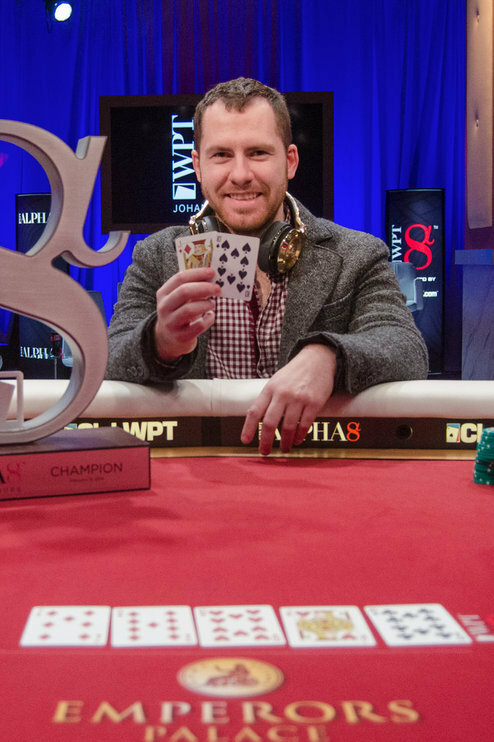 The Canadian defeated Dylan Wilkerson heads-up for the title, earning $363,197 CAD ($308,039 USD) and 1,200 Player of the Year points for the win. On the merits of this big score alone Lapossie was catapulted into the top twenty of the current POY standings, joining Madis Muur and David Paredes in a three-way tie for 16th place. Wilkerson earned $254,238 CAD ($205,925 USD) and 1,000 POY points for his runner-up showing, climbing into s tie for 23rd place in the overall standings with Daniel Gamez. The Fallsview Poker Classic also played host to a $1,100 CAD no-limit hold’em prelim before the WPT main event. The tournament attracted 649 entries, building a total prize pool of $629,530 CAD ($569,696 USD). 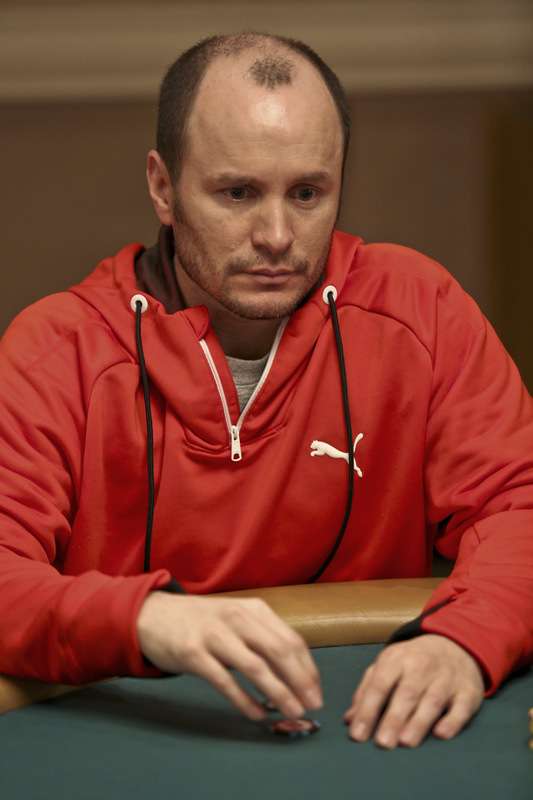 Mike Leah emerged victorious, earning $118,982 CAD ($107,084 USD) and 840 POY points. This was Leah’s second title of 2014, having came out on top in a $5,300 no-limit hold’em turbo side event at the PokerStars Caribbean Adventure for $119,770. As a result of these two wins Leah has moved into 14th place in the POY rankings, with year-to-date POY earnings of $226,854. A total of 578 players entered the $2,500 CAD buy-in prelim, building a $1,226,846 CAD ($1,106,863 USD) prize pool. American pro Pratyush Buddiga was the eventual champion, earning $243,714 CAD ($219,343 USD) and 1,260 POY points. As a result he was catapulted into 15th place in the POY standings, increasing his lifetime live tournament earnings to more than $1.3 million in the process. The World Poker Tour’s super high roller Alpha8 series of tournaments made it’s way to South Africa last week, with 10 entries being made in the inaugural $100,000 buy-in event in Johannesburg to build a $975,000 prize pool. In the end Daniel “jungleman12” Cates came out on top, earning $500,000 and 600 POY points for his first live tournament title. Jason Mercier finished third for $200,000 and 400 POY points. This was Mercier’s second final table finish of the year, and he climbed to 54th place in the standings as a result with $433,408 in year-to-date earnings.